Tunbridge Wells: Spellmount Limited, 1990, Hardback in Dust Wrapper. 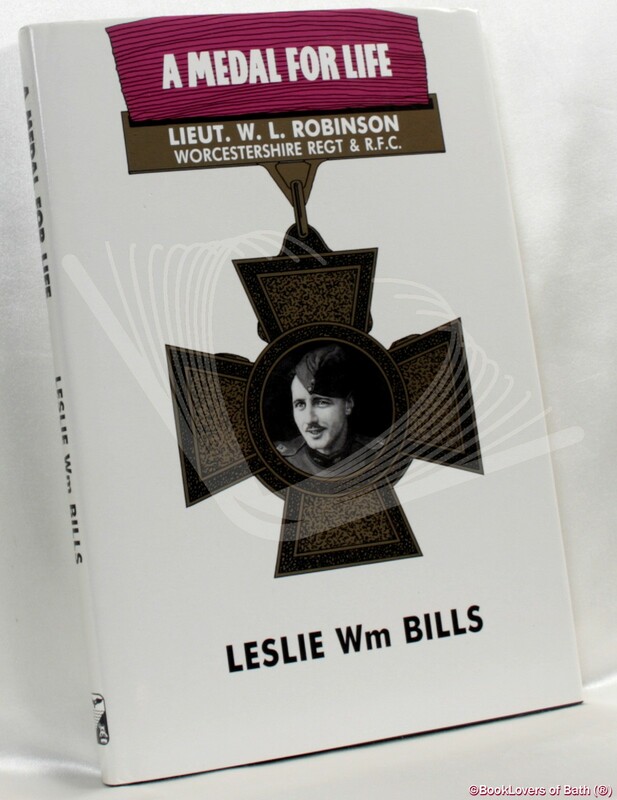 From the cover: “Captain William Leefe Robinson, VC, RFC, was the first aviator to bring down an airship over England, at Cuffley, Hertfordshire, on 3 September 1916, for which feat he received the Victoria Cross for gallantry in the face of the enemy. Robinson’s fame immediately become world-wide and honours and gifts were showered upon him, to his embarrassment. Shortly after his triumph he was sent to France as a Flight Commander and met in combat the notorious ‘Red Baron’, Manfred von Richthofen. Taken prisoner, he escaped on many occasions, resulting in very harsh treatment by his German captors. The author has received stories from elderly eye-witnesses to the destruction of the ill-fated airship, Shutte-Lanz SL11, many of whom sent letters of memories long forgotten, of ‘crushes’ on the airman who brought it down and the adulation of a grateful population. 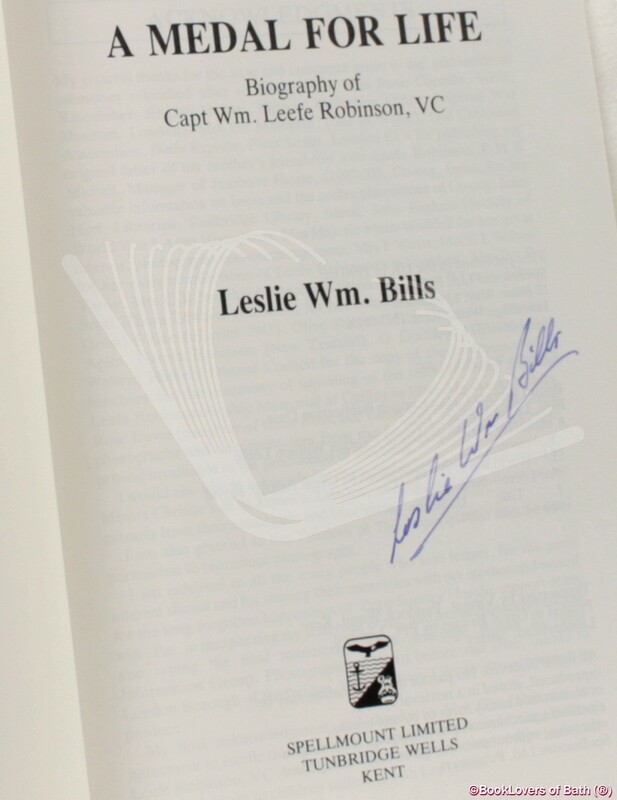 William Leefe Robinson typified the courage and spirit of the young men who fought the first ‘Battle of Britain’ in the First World War. Size: 9¼" x 6¼". Black boards with Gilt titling to the Spine. In the Into Battle series. 148 pages.